Integrated Management of Greenhouse Vegetable Crops (A.Papadopoulos, et al.). Okra: Botany and Horticulture (E. Duzyaman). Sweet Sorghum (E. Hunter & I. Anderson). Deficit Irrigation in Deciduous Orchards (M. Behboudian & T.Mills). Germplasm Resources of Pineapple (G. d'Eeckenbrugge, et al.). Salinity Tolerance in Olive (R. Gucci & M. Tattini). 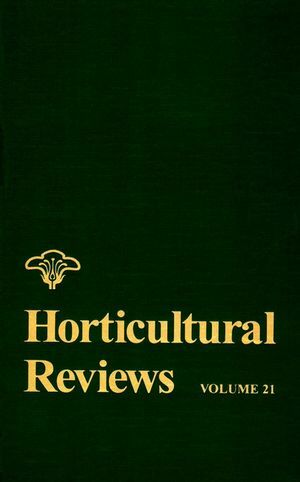 Cranberry: Botany and Horticulture (T. Roper & N. Vorsa).